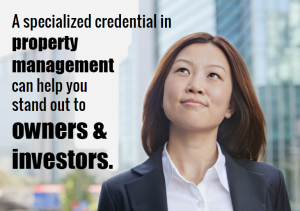 Beyond required licenses, property managers have the opportunity to further their expertise and experience in the industry by acquiring certifications in property management. Property management certificates give property managers additional knowledge and credibility that ensure the quality of their management practices for attracting and keeping clients and managing tenants and properties. 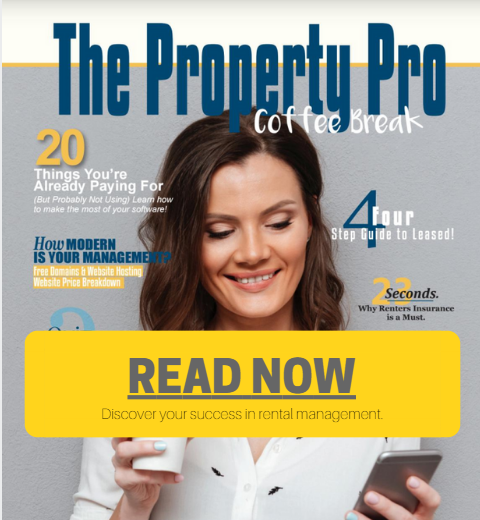 Property management certifications give rental owners more assurance that the property manager they hire to care for their rental property has received focused training beyond the minimum required to get a real estate license. In addition to classroom education, certifications generally include experience in the field and other requirements. Property management certifications are offered by professional organizations and associations in the industry. Some colleges, universities, and trade schools also offer educational courses or degrees in residential property management. 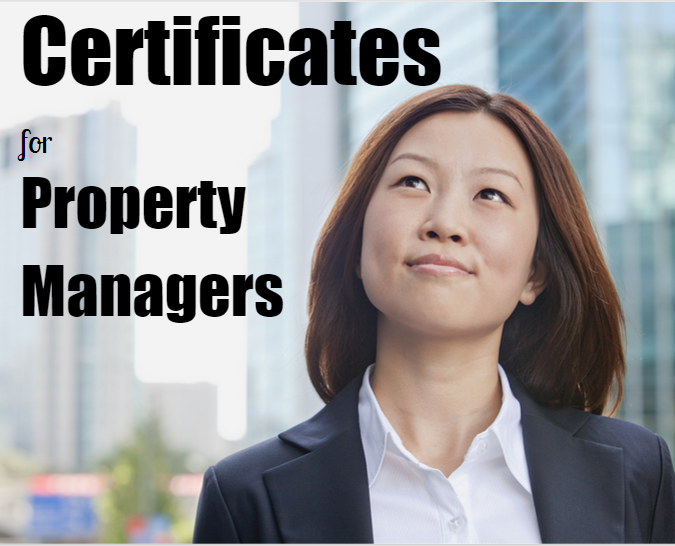 While there are many opportunities for property managers to expand their knowledge and earn a special designation in the industry, here are some the top certifications for property managers. 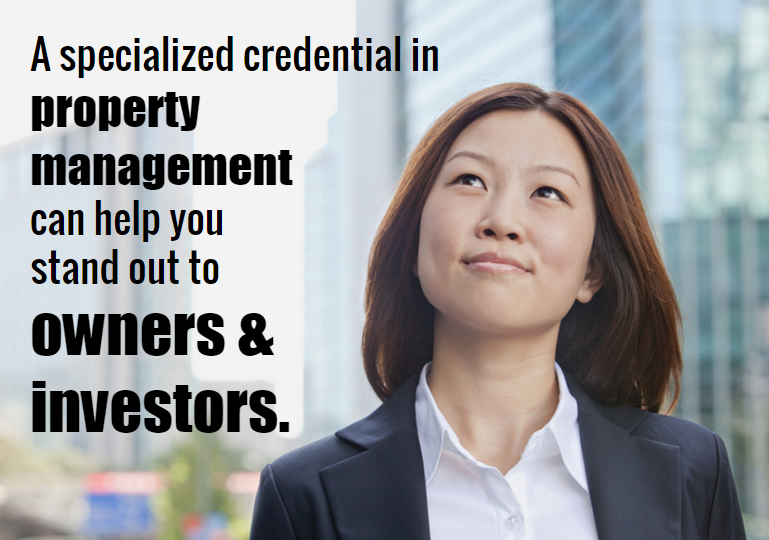 A CPM credential is offered by the Institute of Real Estate Management (IREM). The CPM designation gives property managers proof for credibility and experience in the industry for employers, owners, and investors. 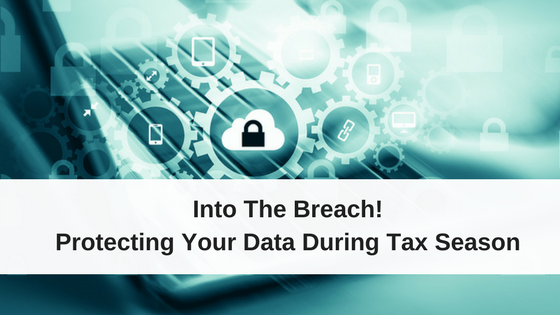 Additional requirements: provide references, fulfill a one year Candidacy period, hold a valid real estate license or verify that one is not required in your state, be affiliated with the National Association of RealtorsⓇ., attend IREM chapter meetings. A RMP designation is offered by the National Association of Residential Property Managers (NARPM®). Property managers who primarily serve single-family residences or smaller residential properties will benefit most from a RMP certification, which ensures that a manager has met specific and ongoing educational, experience, and volunteer requirements to provide owners with outstanding management services and maintain the quality and professionalism of the industry. Verification of 100 unit years of experience acquired over a minimum of 2 years. One unit year equals management of 1 residential unit for 1 year. Complete elective work which could include additional education, publication of an article, attending conferences, or participating in the NARPM® organization. Attend two state or regional NARPM® conferences or one national NARPM® conference. Provide letters of recommendation from two RMP or Master Property Manager (MPM) designees and three property owner clients. A MPM is another designation offered by the National Association of Residential Property Managers, available to property managers who have already achieved RMP certification. MPM demonstrates professionalism in the industry for individuals with multiple years of experience and commitment to property management. Hold a valid real estate license for at least the five previous years. (If your state requires one). Verification of 500 unit years of experience acquired over a minimum of 5 consecutive years. One unit year equals management of 1 residential unit for 1 year. Complete 24 hours of NARPM® approved coursework. Complete elective work through service to NARPM®, local chapters and the property management industry. Provide letters of recommendation from two MPM designees and three clients. A CAM designation is offered by the National Apartment Association (NAA) to provide property managers with the best industry knowledge and management practices for successfully managing apartment communities. Coursework for CAM certification includes legal responsibilities, risk management, financial management, fair housing, management of residential issues, marketing, property maintenance, and more. Unless you live in a state that does not require a special license for property management, industry management certificates do not act in lieu of a required broker’s or property management license. All certifications require continuing education to maintain or renew designations, with some credentials requiring additional participation within the issuing organization. These are not the only certificates available to property managers; other organizations and schools offer certificates specific to property management, check with your local rental or housing associations to find out what is the most popular in your market.